As he revealed on an episode of ‘The X Factor’ recently, Guy Sebastian will release his new ‘Part 1’ EP this Friday. Now available for pre-order both digitally and physically, the EP comprises his stunning new chart hit ‘Set In Stone’, as well as previous single ‘Candle’ and four other new tracks. This first EP chapter gives us an opportunity to hear Guy experimenting with his sound, evidenced on lead single ‘Candle’, that sees him dabbling in electronica, soul and gospel. 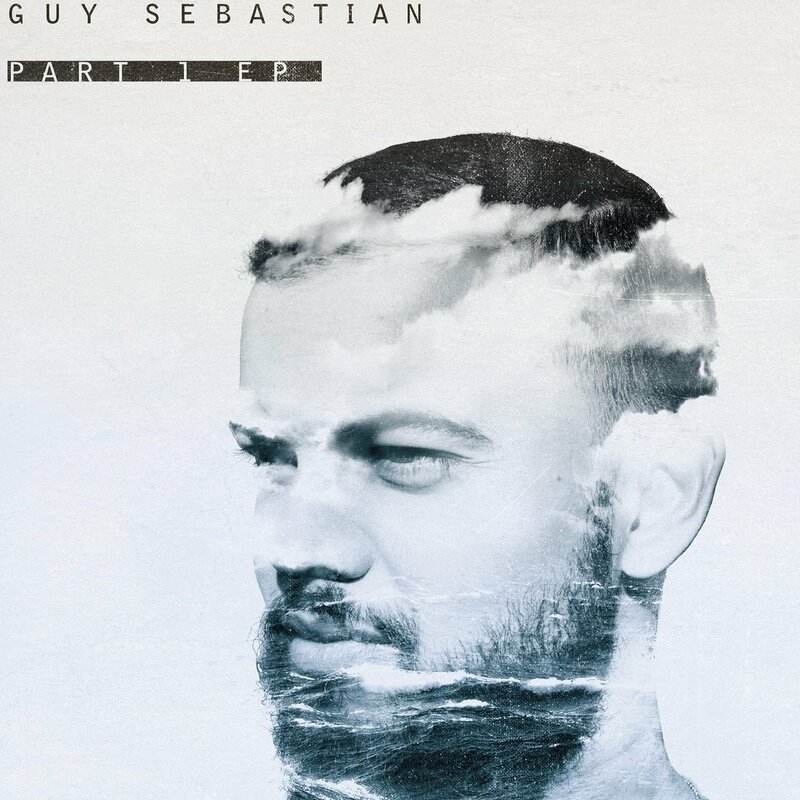 “After 18 months of exploring new sounds and having life and love inspire me to write some new tunes, I can finally say I’m ready to share my new ‘Part 1’ EP with you all,” Guy says in a statement. The ‘Part 1’ EP will drop digitally this Friday. But for those who want to get their hands on the physical product, they’ll get their chance for EP action on Friday December 02.